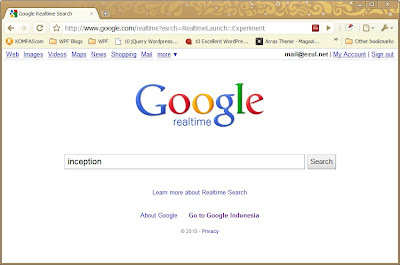 Google Relatime finally now you can try. 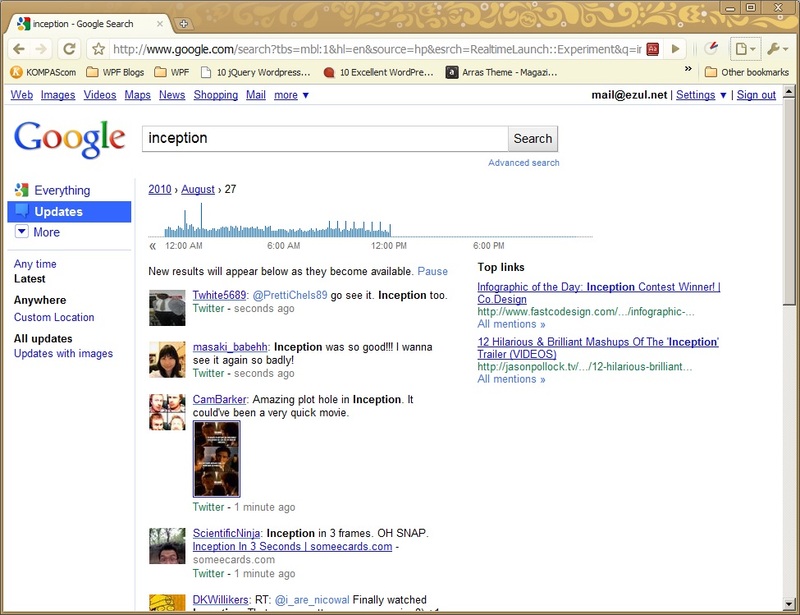 Google Realtime lets you search Google news updates in realtime. 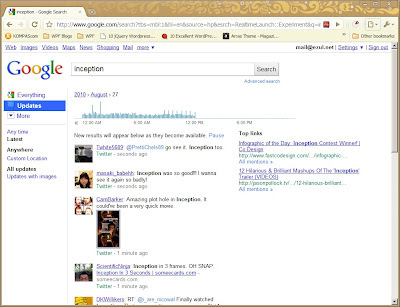 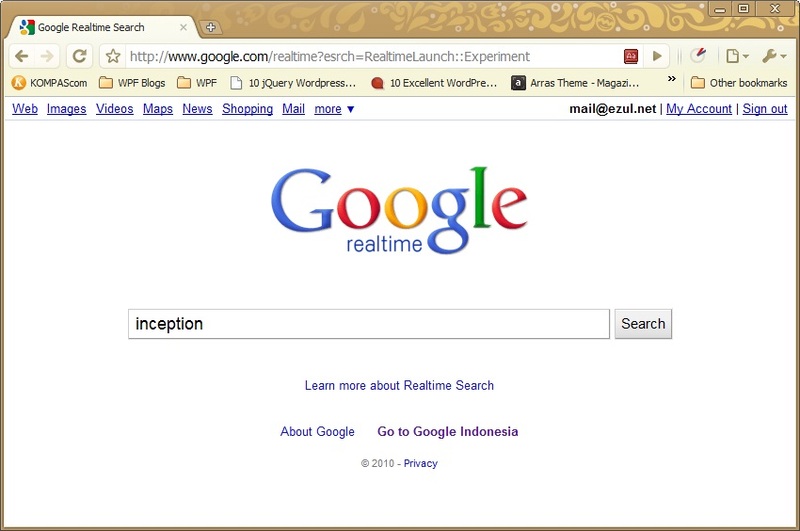 Visit http://www.google.com/realtime?esrch=RealtimeLaunch::Experiment to try Google Relatime.